Green colors give a fresh and natural feel to living spaces blending bright whites and elegant gray color tones with nature-inspired hues. 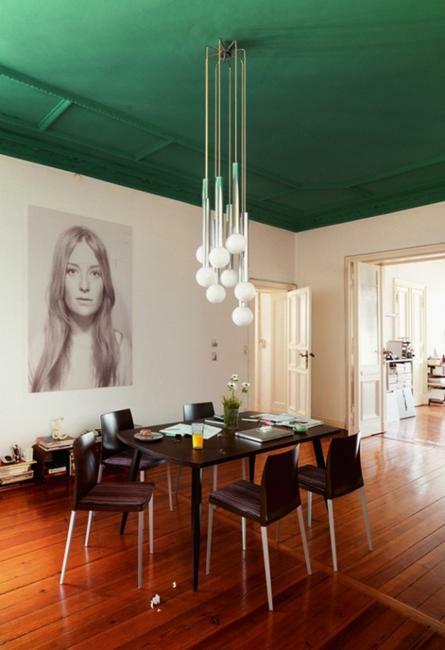 Green colors are timelessly stylish choices which make interior decorating look peaceful and relaxing. Also, modern green colors, combined with whites and beautiful grays and brown colors of natural wood can give an interior design a decorative, energizing, and cheerful touch. 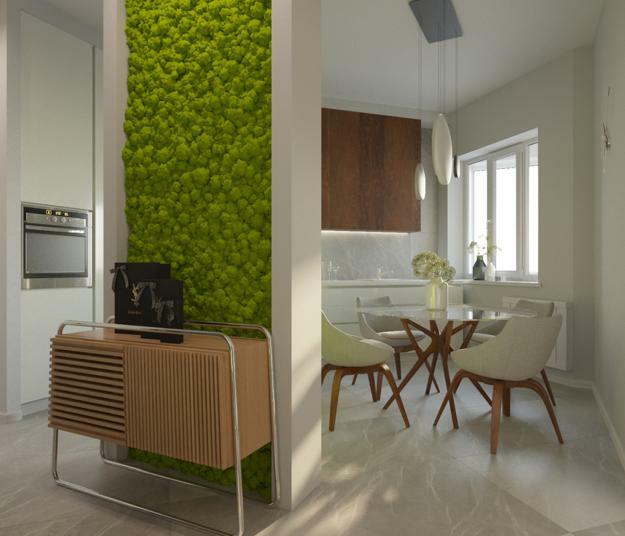 Lushome collection of modern green color hues allows creating various color schemes, perfect for Zen home decorating. 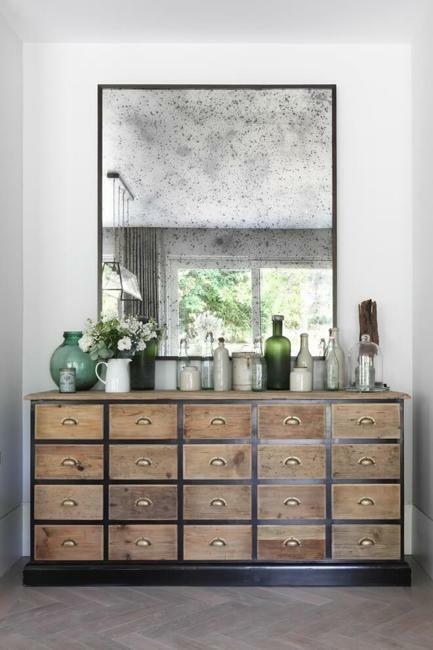 Nature-inspired green and neutral color combinations work well with wooden, glass, metal, concrete or stone textures. 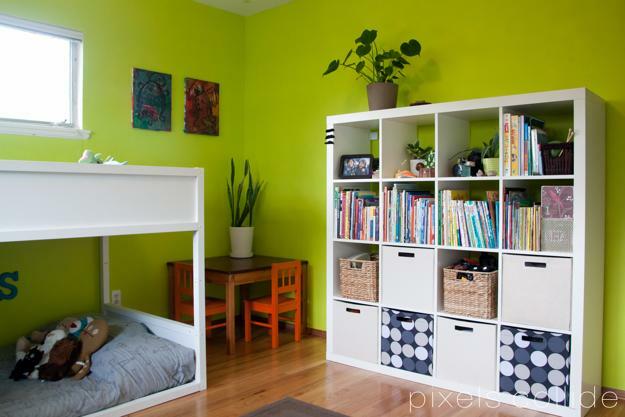 Green color schemes are versatile, suitable for any interior design style and all room decor. 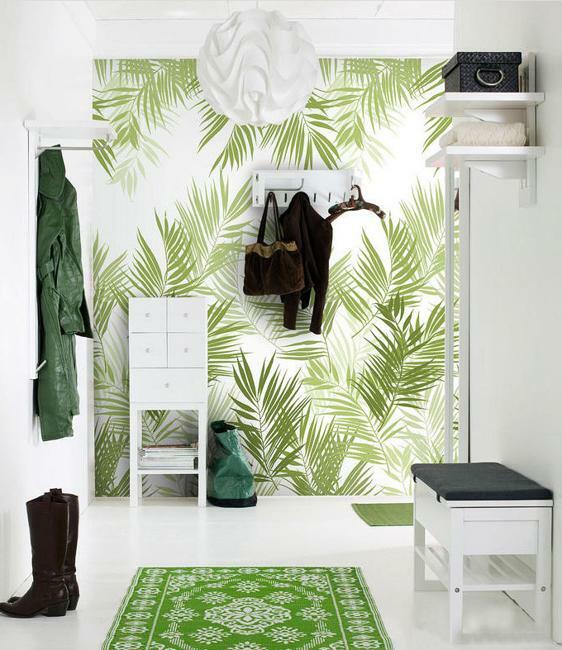 Green hues and greenery are two beautiful ways to enhance an eco style and emphasize natural accents. Art, wall paint, home furnishings can bring the gorgeous natural themes into homes and create stylish, welcoming, and pleasant interior design. 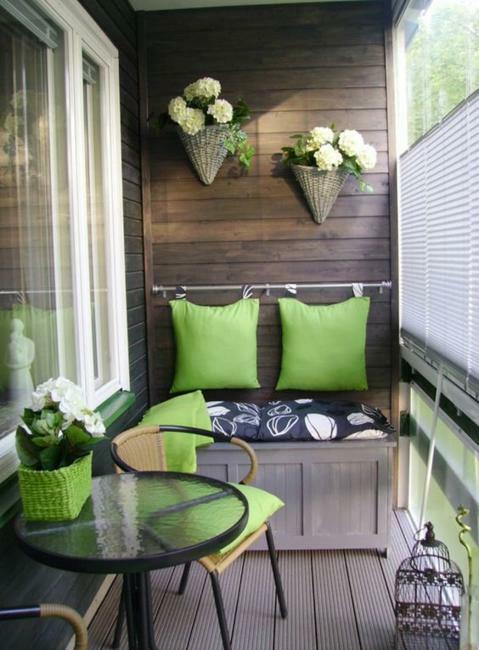 Green colors are trendy and easy to use for home decorating. They mix with all primary colors, their monochromatic and analogous hues. Spiced up with spectacular wood colors or dramatic dark gray color tones the white-green color schemes are perfect for contemporary, bold, and beautiful interiors. Brown colors bring harmony into rooms with green accents. 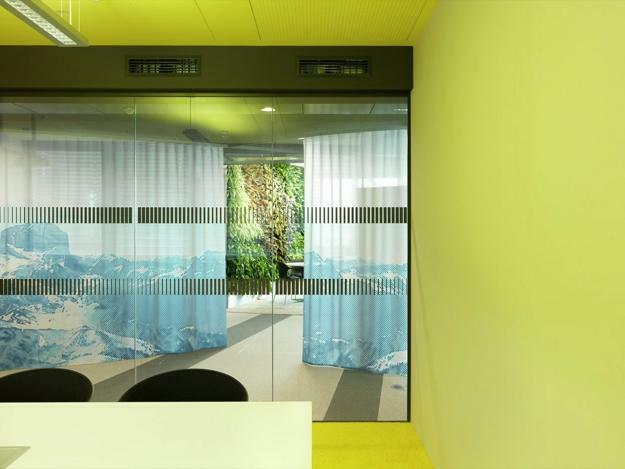 Yellow color shades brighten up interior design add warmth yo room decorating. Get inspired by green fields with clover flowers and splendid beauty of mature trees that show a fascinating fusion of green, gray, brown colors. Look at green vegetables and juicy fruits in green colors. 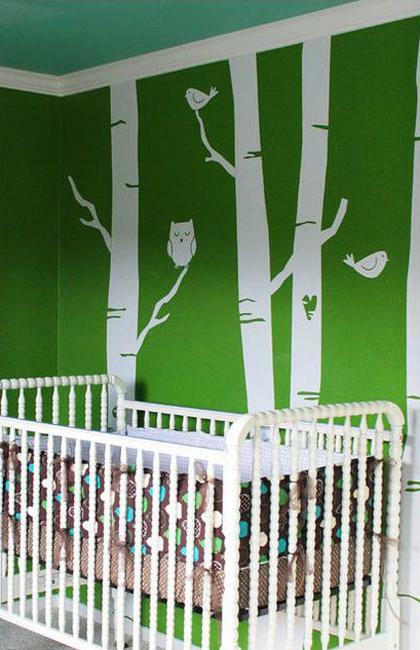 Nature provide fabulous color combinations for harmonious, peaceful, and modern design color schemes. 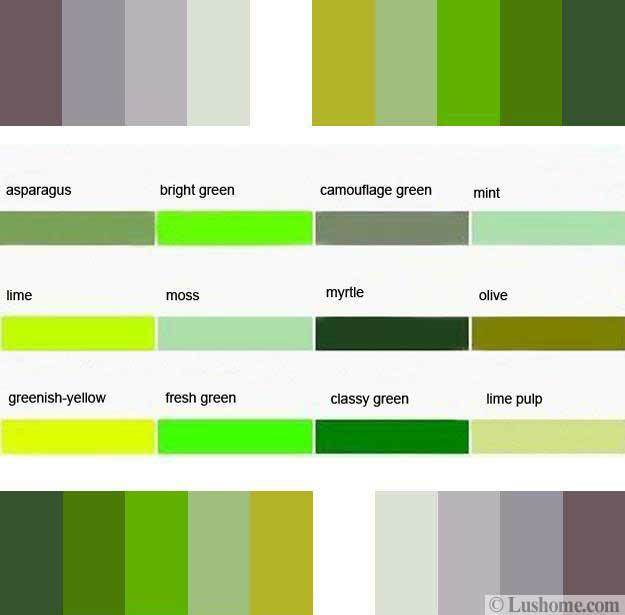 All natural greens create pleasantly bright and beautiful color schemes with light and dark gray colors, beige, lush pastels, black, white and brown colors. 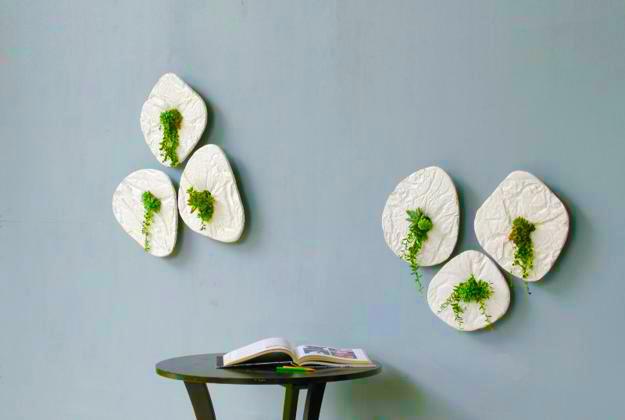 Inspired by fresh grass fields, gorgeous leaves, and edible herbs in your garden, you can create fabulous, elegant, modern color combinations for your interior design and decorating. 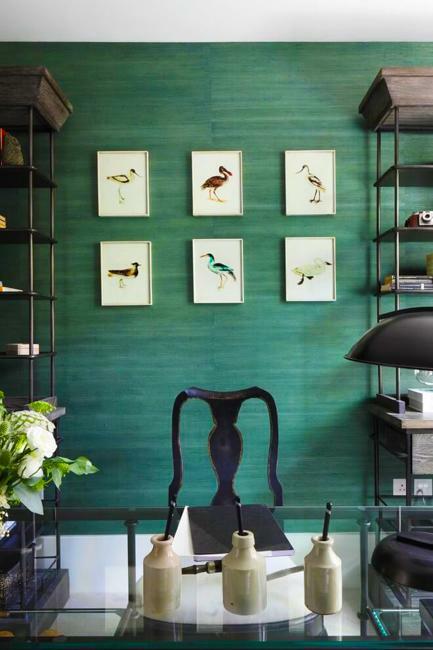 Nature-inspired color combinations look fabulous with luxurious accents and creative accents. 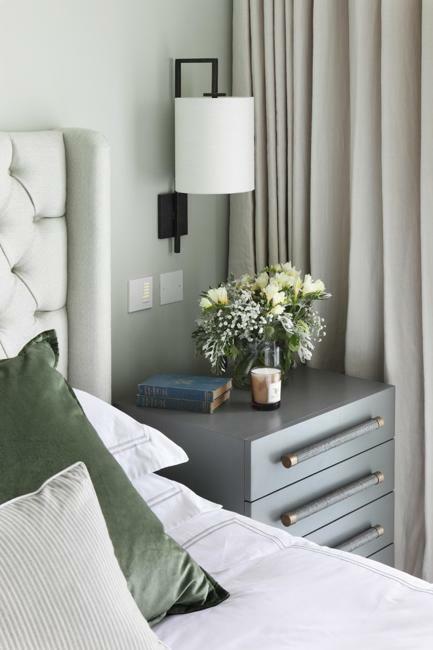 Simple or exotic nature color scheme with grayish green color tones or warm olive green shades feel chic when enhanced by adding chic, expensive, warm textures. The incredible green colors bring the nature in while sprucing up quiet, elegant gray color hues, soft, creamy pastels and comfy browns. 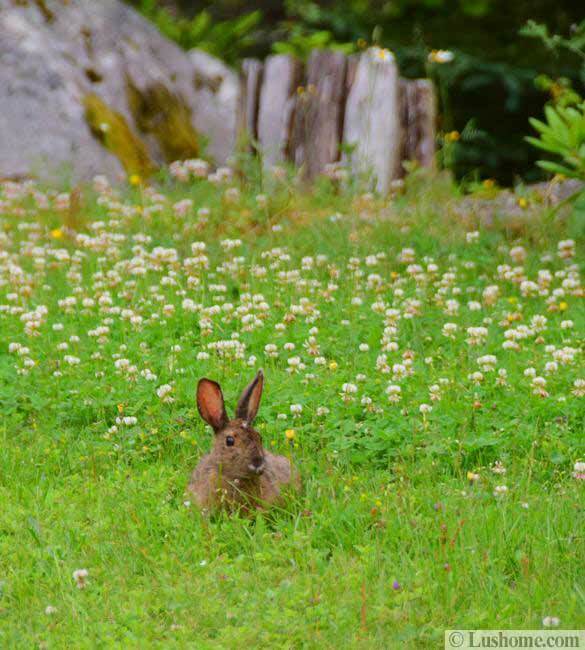 Natural greens are not just stylish, but healthy and relaxing. All light and medium green color hues, pastels and warm, yellowish or brownish shades bring positive energy, set a relaxing atmosphere and peaceful mood, perfect for Zen interior design and decorating in eco style. 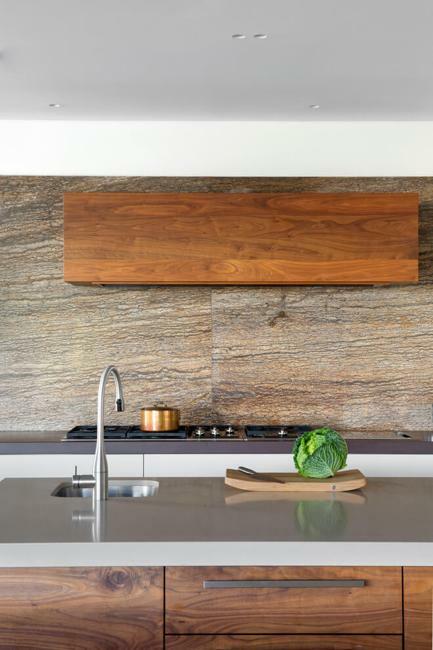 Green is ideal for accentuating neutral color schemes and emphasizing the natural feel of stones, wood or concrete architectural elements. 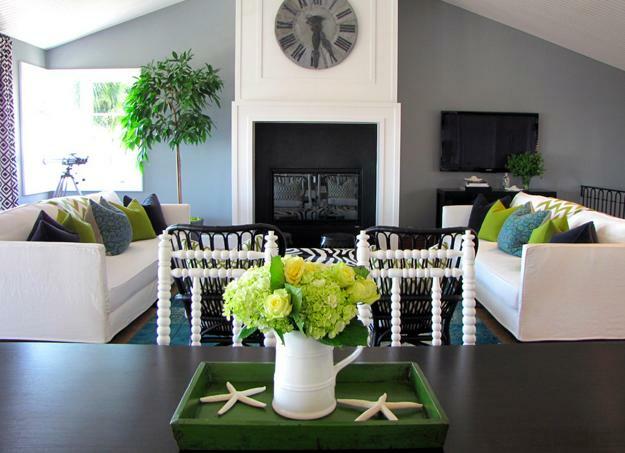 Green accessories are perfect for adding peacefulness and calm elegance to neutral colors of structural features or furniture in minimalist style. 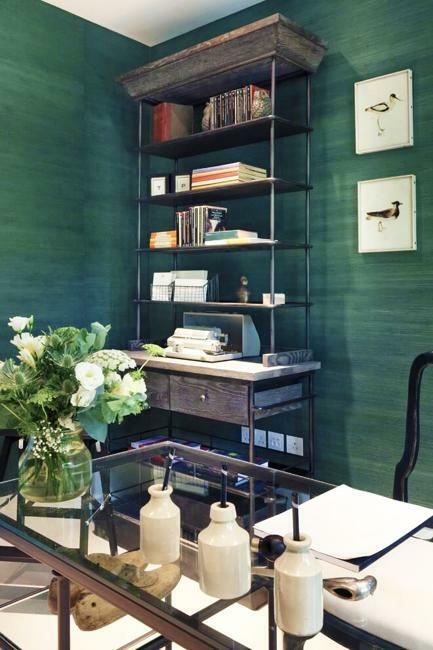 A touch of green brighten up and enliven interior design, energize people and make them feel welcomed. Natural surroundings are spectacular and tranquil, offering the gentle elegance of floral designs and green leaf patterns, pleasant interior colors, and powerful, fresh energy. 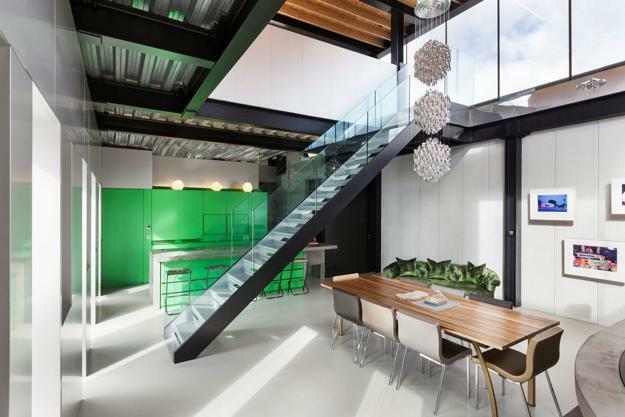 Modern interior design in a minimalist style or traditional home decorating ideas, combined with green accessories, patterns or houseplants look incredibly attractive.